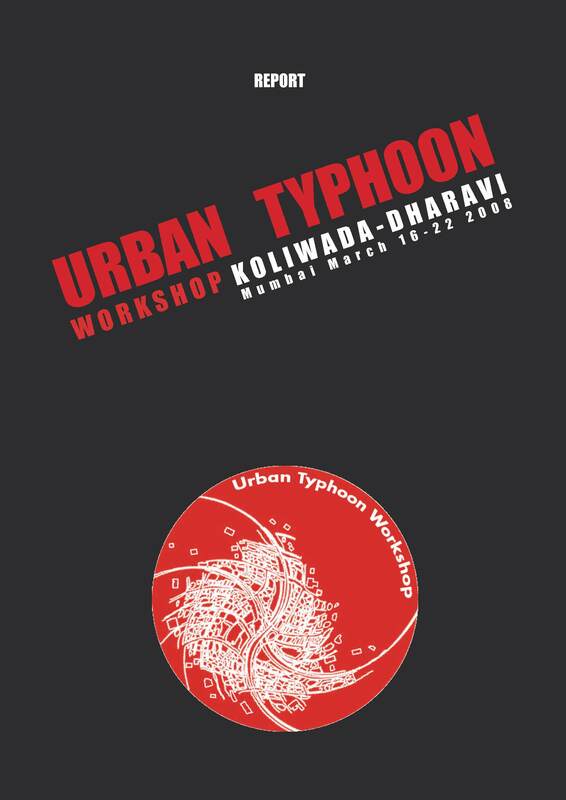 The focus of each Urban Typhoon workshop is the bringing together of local residents with invited participants – who are interested in the particular neighbourhood – to brainstorm collectively and produce new projections, alternative visions, ideas and solutions for the neighbourhood. 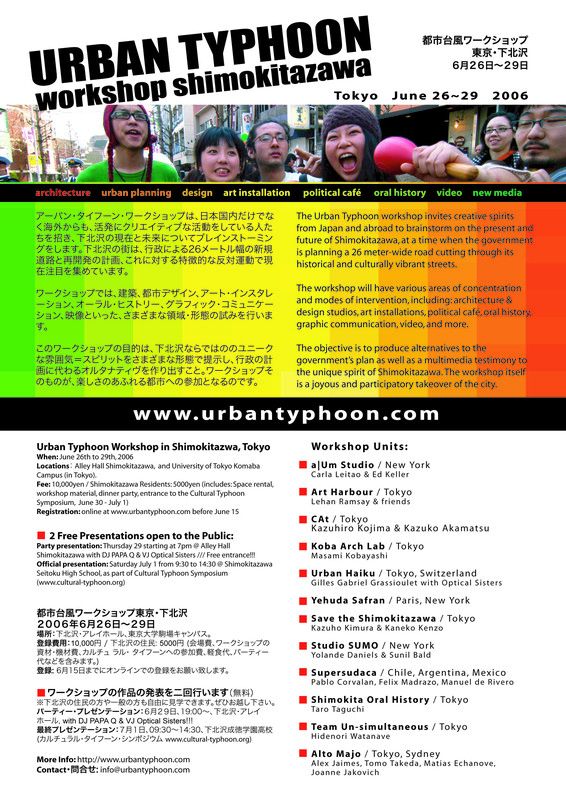 The Urban Typhoon can only happen when the practitioners are invited by residents or groups active in a neighbourhood. They are usually connected to a cause or issue that the residents are trying to solve. 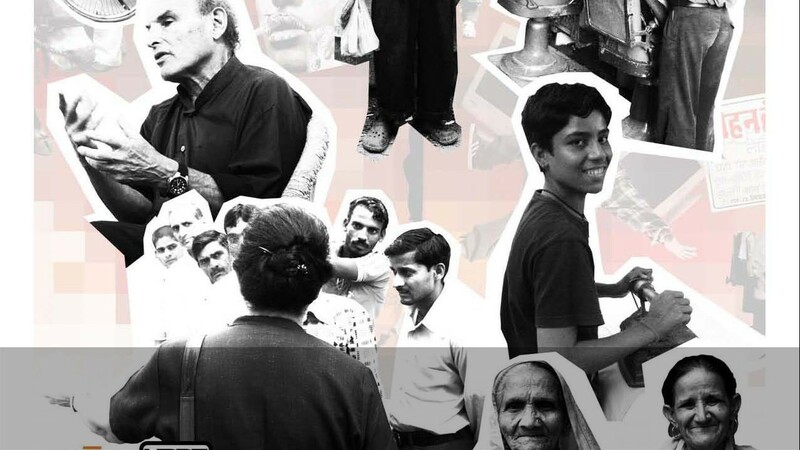 In Shimokitazawa (Tokyo) and Dharavi’s Koliwada (Mumbai), the residents where opposing a redevelopment project by the authorities which would have reduced the residents autonomy and threatened the identity of the neighbourhood. In Khirkee (New Delhi) we were invited by KHOJ, a leading art collective, in the context of their ongoing community arts initiative. Although KHOJ was already dialoguing and working with residents, it was harder than elsewhere to get residents involved before the workshop started. 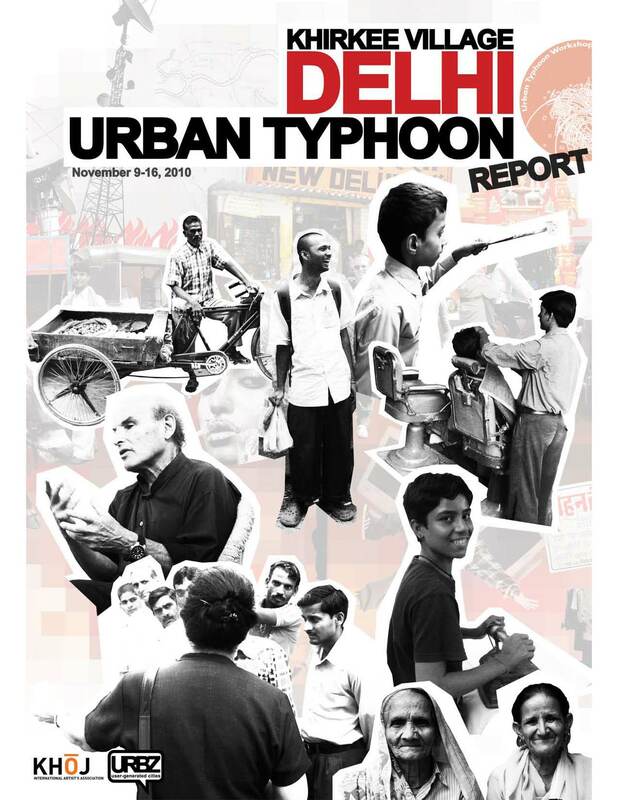 The Urban Typhoon Khirkee thus focused on establishing relationships and starting projects that Khoj could subsequently continue with the help of some of the workshop’s participants. This seems to have happened in different ways. Participation can happen anywhere, when people feel the need to get involved with their social and physical environment. Program of the final day of the workshop. From tackling various problems from street structure, to water and many different activities let by theaters groups, cookbook specialists and much more, the Khirkee workshop presentation was in full swing.